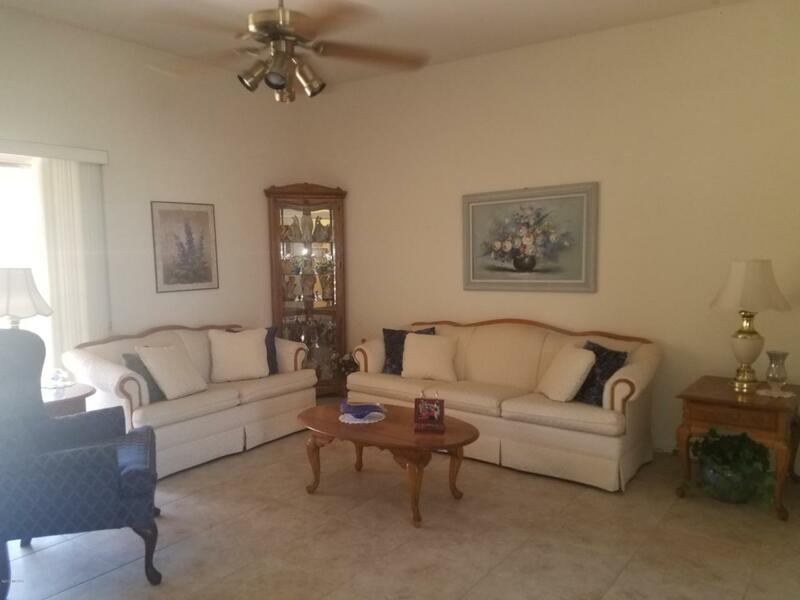 Wonderful opportunity to own this spacious two bedroom, two bathroom home. 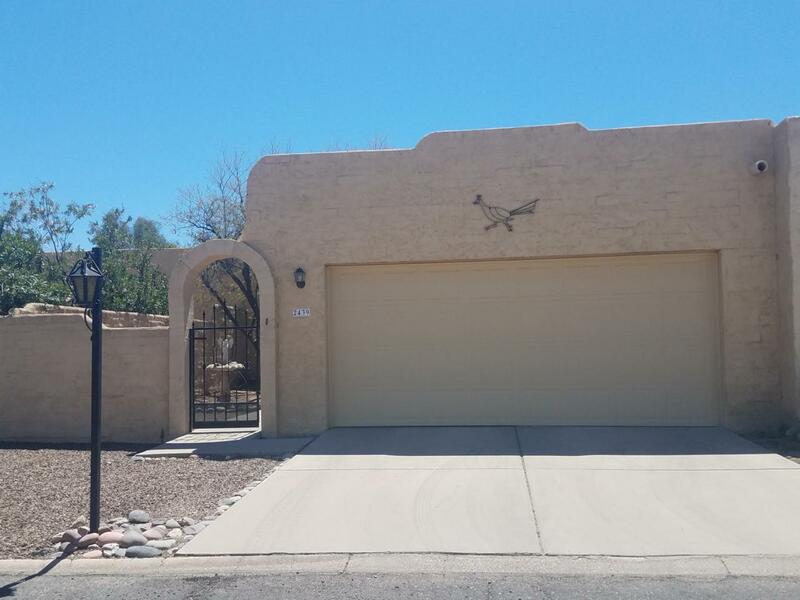 Home also offers a double carport that has garage door for easier access. Behind the front gate there is a nice courtyard and a covered patio in the back off of the living room. A storage room off the carport is a nice plus. The laundry/pantry room is conveniently located off the kitchen. The master bedroom is roomy with two very large closets and the master bathroom has a very large vanity. Then there are the second bedroom and bathroom. 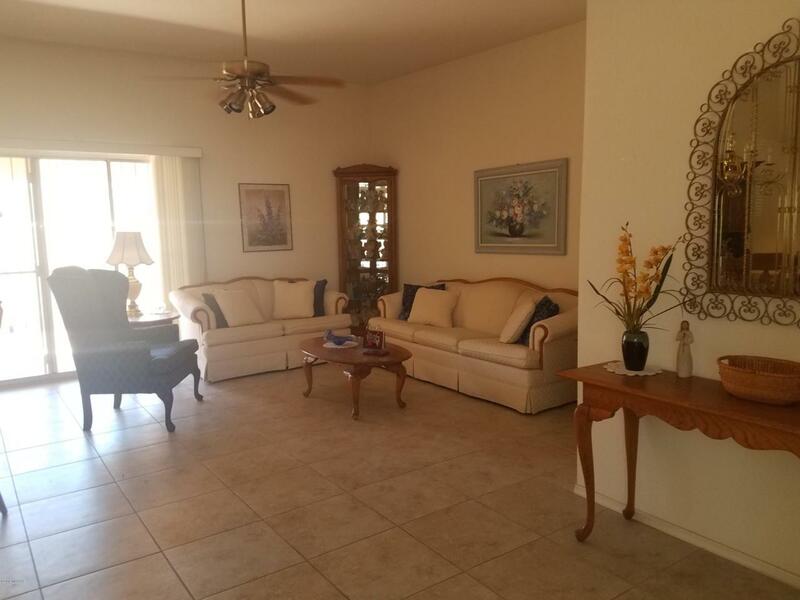 Located close to Pima College, St Mary's Hospital and with easy access to I-10. 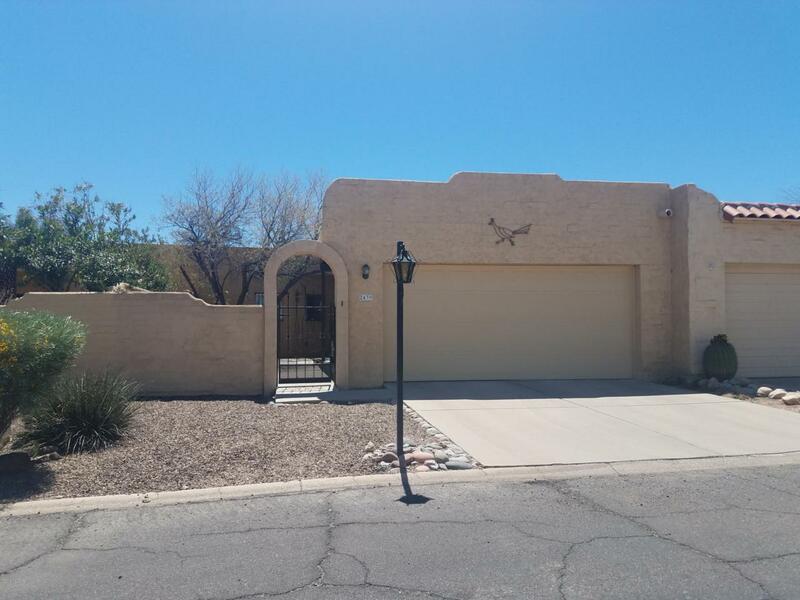 This is a beautiful home with so much potential, don't wait come see it today.